Memorial Day Weekend – Ready for a Vintage Road Trip? 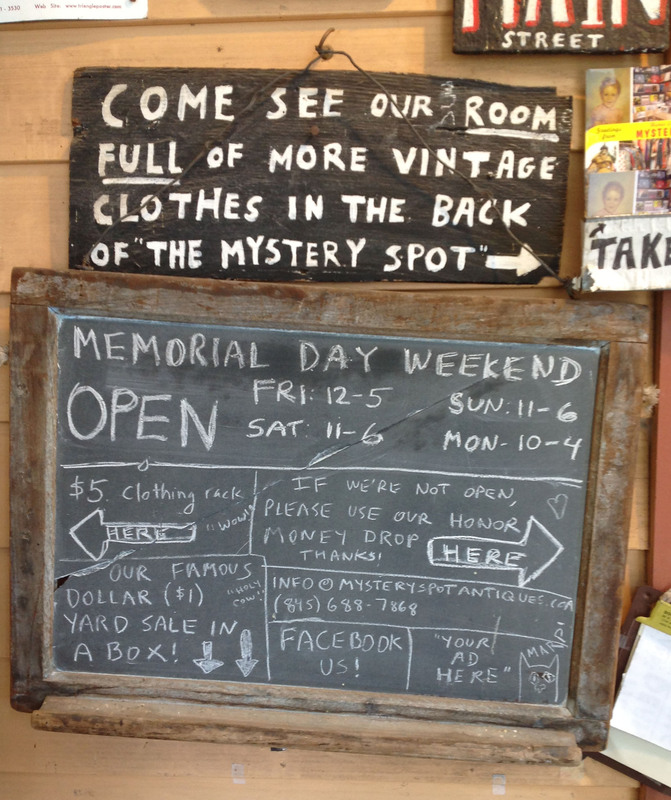 Mystery Spot Antiques is open all Memorial Day Weekend to scratch your vintage itch! It’s coming on up Memorial Day Weekend, the official start of yard sale season. Ladies and gentlemen, start your engines! 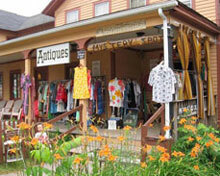 Fill up your tank with gas and head straight on up to the very green Catskill Mountains, where you’ll find not only some great tag sales, but Mystery Spot Antiques right smack on Main Street in the glorious little village of Phoenicia, NY. Seven rooms in a former 1800’s hotel packed with antiques, vintage doo-dads, thousands of vinyl records, and tons and tons of vintage clothing.